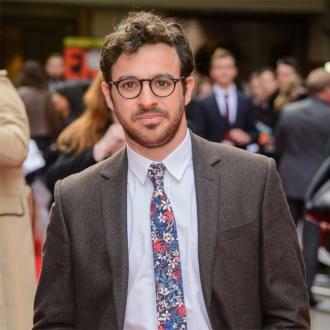 British actor Simon Bird will make his feature film directorial debut with an upcoming adaptation of Days of the Bagnold Summer. 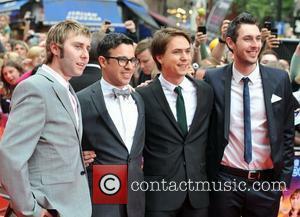 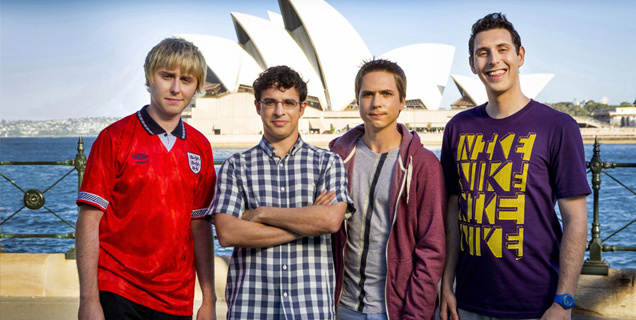 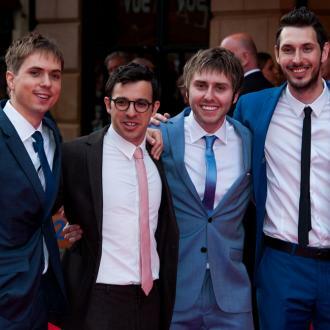 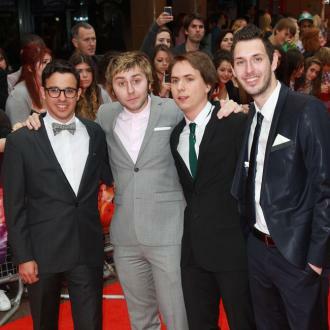 The Inbetweeners star will step behind the camera to turn Joff Winterhart's 2012 graphic novel of the same name into a movie, based on a script by Not Working author Lisa Owen, reports Deadline.com. 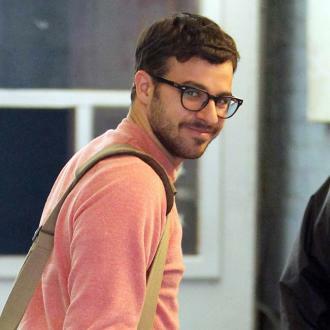 Production on the project, about a mother-son relationship during an idle summer, will begin later this year (17) and will be produced by Matthew James Wilkinson of Stigma Films. 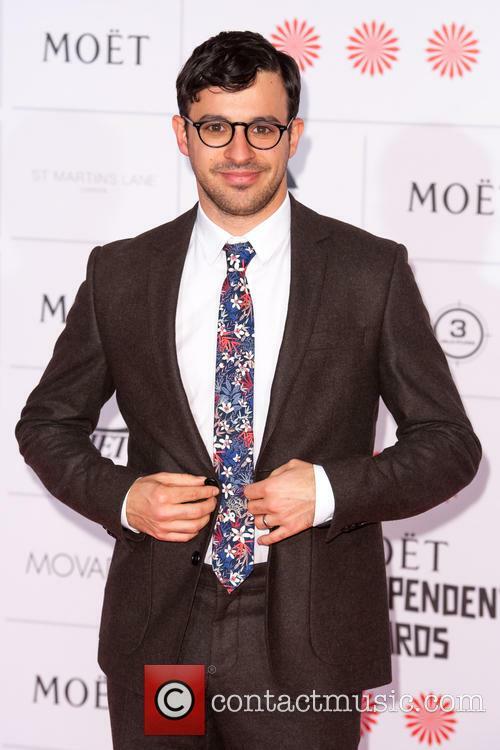 Bird has previously tested his directorial skills on the film short Ernestine and Kit, another collaboration with Stigma Films. 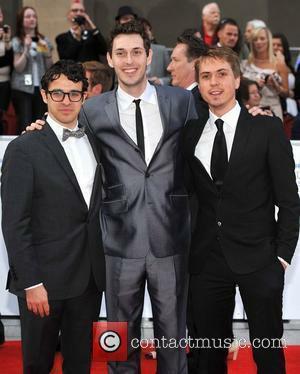 It premiered at the South by Southwest festival in 2015 and was nominated for Best Short Film at the Irish Film and Television Awards in 2016.